Statcounter provides customisable hit counters, visitor tracking, web analytics and website stats for SmugMug. 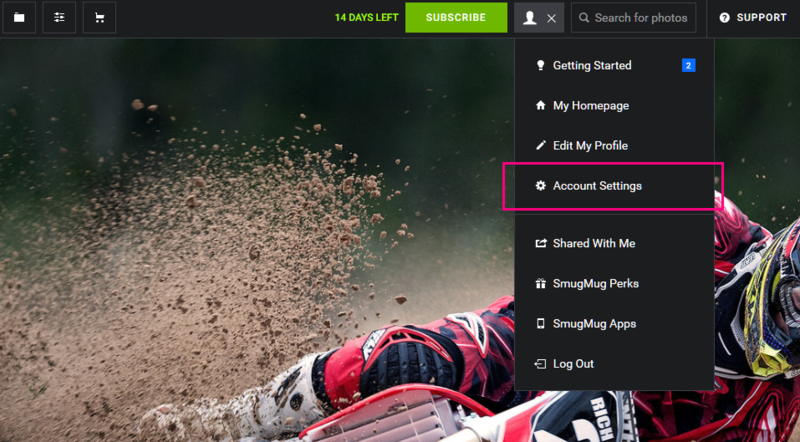 Log in to your SmugMug account and select the "me" icon on the right hand side of your header toolbar. If you have chosen a profile photo, that will be shown instead of the icon. Select Account Settings from the dropdown menu. 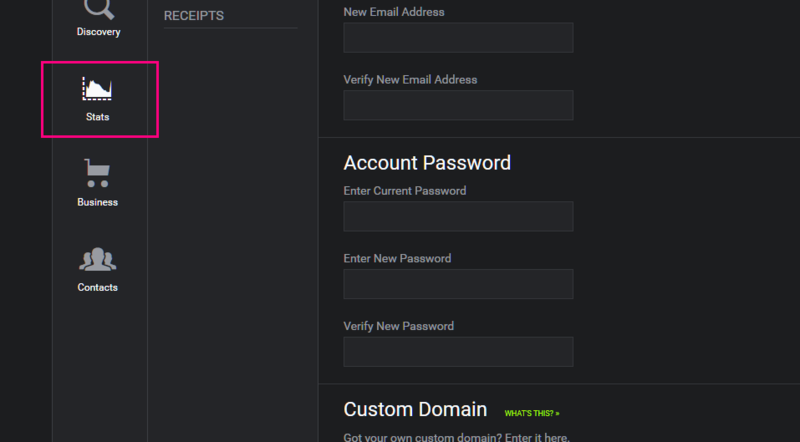 On the Account Settings page, select Stats from the left menu. 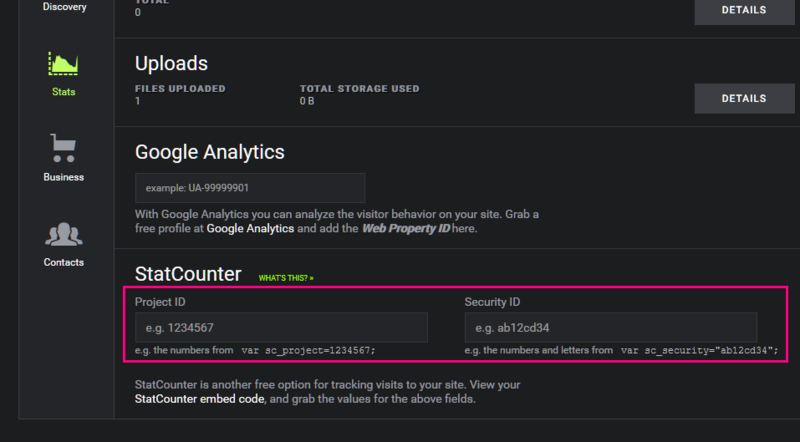 Towards the bottom of the Stats page, you will find the area for entering your StatCounter Project ID and Security ID . Select Save and Exit from the header toolbar. On SmugMug, the Statcounter counter will be invisible by default. Sign up for a Statcounter account using our SmugMug installation guide. You can reinstall SmugMug on your Statcounter project.